No plant is totally deer-proof. A deer's interest in eating a certain flower depends on the number of deer competing for food in its area, weather conditions such as drought, and the availability of plants that deer prefer. However, deer prefer not to eat many kinds of flowers, both annuals and perennials, in different colors, sizes and types of foliage. Deer hate plants with rough foilage. Oriental poppies are toxic to deer. 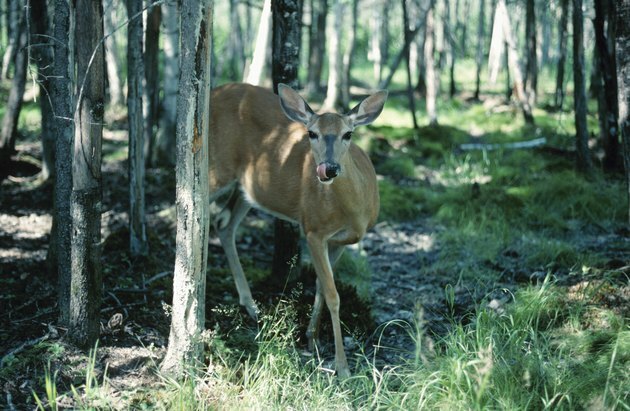 Some plants are toxic to deer and will make them sick. 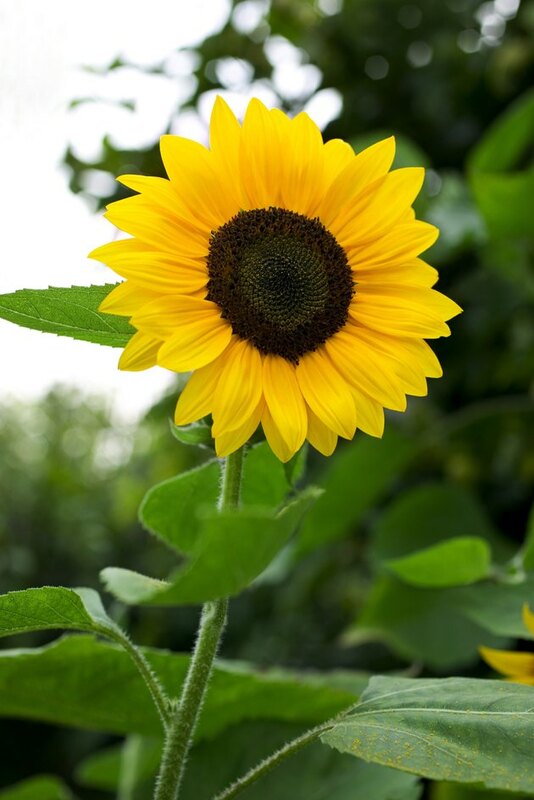 Annuals include bee plant, blue cardinal flower, comfrey, some types of datura, dusty miller, nicotiana, poppies of various types, prairie flax, Texas bluebonnet and tulips. Century plants, foxglove, larkspur, lupine, narcissus and daffodils are poisonous to deer. Perennials include blue larkspur, various species of datura, joe-pye weed, Lindheimer's senna, night-blooming jasmine, varieties of red-hot poker, two-leaved senna, windflower and woolly paperflower. Deer don't like the sunflower's coarse foilage. Deer also have a distaste for plants with rough or bitter foliage. Annual flowers yellow, rose and white prickly poppies aren't just toxic, their foliage is prickly, as their name attests. Other annuals with foliage deer don't like include desert marigold, goldsturm rudbeckia, marsh fleabane, common sunflower (Helianthus annuus), saw-leaf daisy and tocalote thistle (Centaurea melitensis). Deer also don't like strawflower because of its dry flowers. Some plants have sticky foliage and leaves that are also unpalatable to deer. Annuals include tahoka daisy, palafoxia and clammyweed. 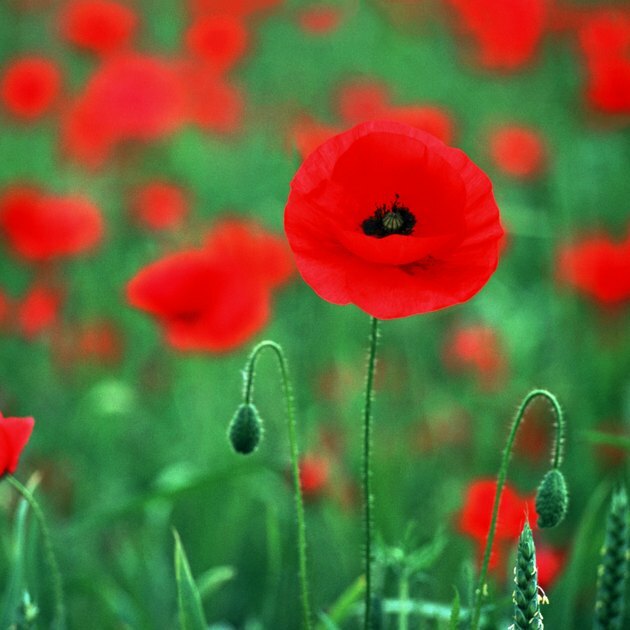 Perennials include showy blue-star and various types of poppies. Deer don't like the scent of Black-eyed Susans. 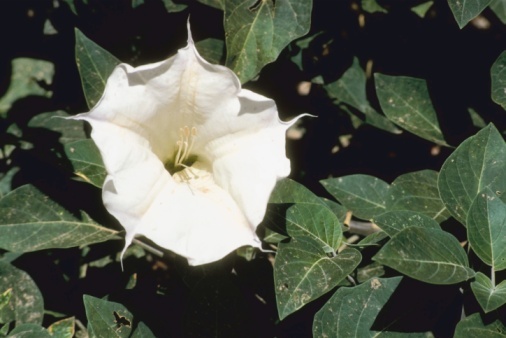 Some flowers have a strong odor that repels deer. 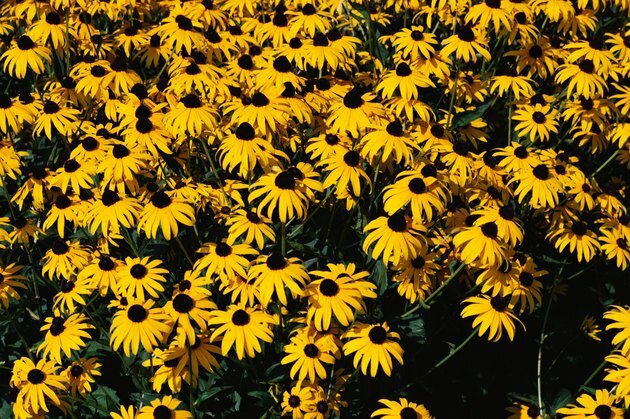 Among annuals are Tiny Tim, bitterweed, jimmyweed, sweet alyssum, camphor daisy, false camomile, lemon pectis, perilla mint, marsh fleabane, Black-eyed Susan, cowpen daisy and Madagascar periwinkle. Perennials include golden aster, golden-eye, lavender and yarrow. 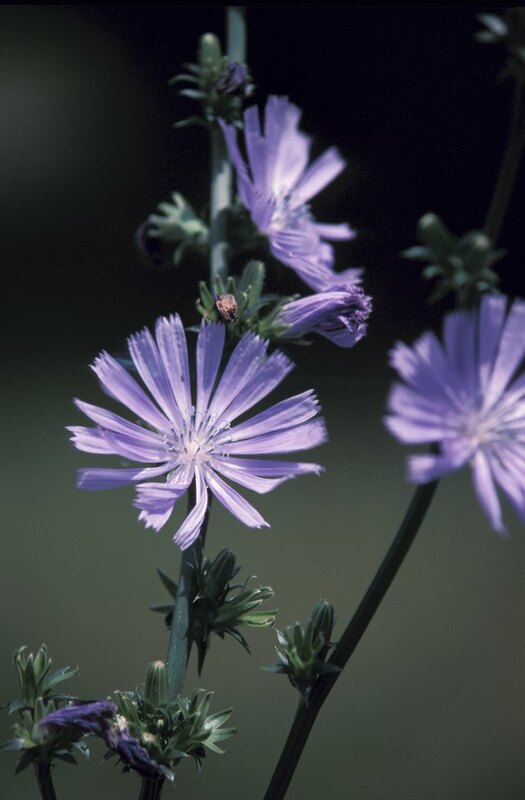 The pretty chicory has milky sap deer dislike. Deers also rarely eat plants with milky or sticky sap, which is caustic to them. Perennials include butterfly weed, chicory and dogbane. The Native Plant Society of Texas suggests a method called "Camouflage Gardening" for creating a deer-resistant garden. 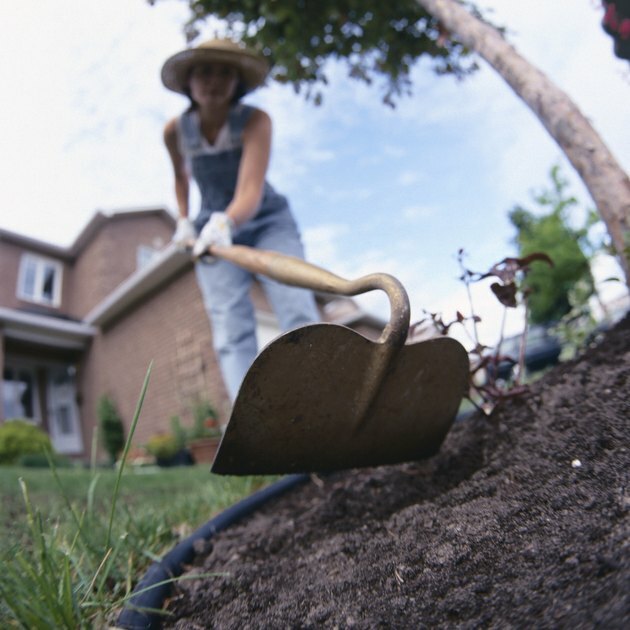 It involves first creating a "scent barrier" by planting many strongly aromatic plants throughout the yard, followed by planting other flowers deer dislike. Then plants that reseed rampantly or spread aggressively by underground roots are placed within the strong-smelling flowers. Once these plants nearly fill the garden, some flowers deer like can be planted within the scent barrier, as they are less likely to be attractive to the deer.